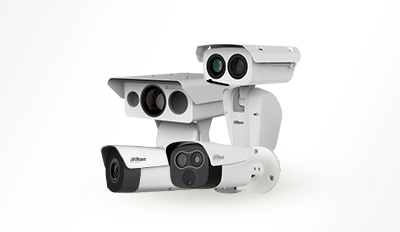 Thermal cameras, which do not require a light source, are excellent for providing enhanced coverage in in diverse environments, such as those with harsh conditions or extreme darkness. 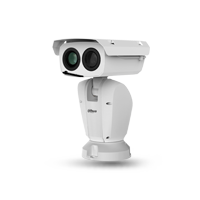 In addition, thermal cameras have long range detection and temperature measurement capabilities, allowing them to be used in conjunction with visible light cameras to achieve all-weather, comprehensive surveillance. 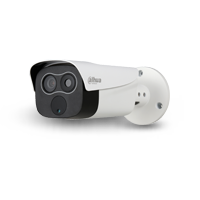 Dahua’s thermal camera range covers both thermal and hybrid (Thermal + Visible) cameras to meet different user demands. 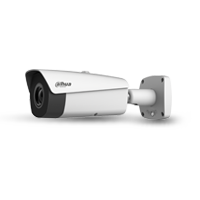 Thermal cameras are widely used in applications such as perimeter protection, protection of key components (electrical facilities, gas pumps, etc.) 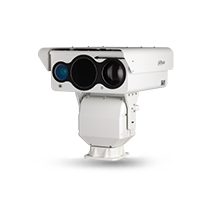 and over-heating detection in critical infrastructure, forest fire prevention, and other scenarios.